Where I came up with that title..... social media, we need it, and it can be frustrating. As independent designers we have to market ourselves. On top of creating our product, designing it, making it, making hangtags, building websites, photographing, posting on etsy, selling in markets, the list goes on... we need to advertise it and build our community. People are not only interested in our product but how is it made, who makes it and where does it come from. 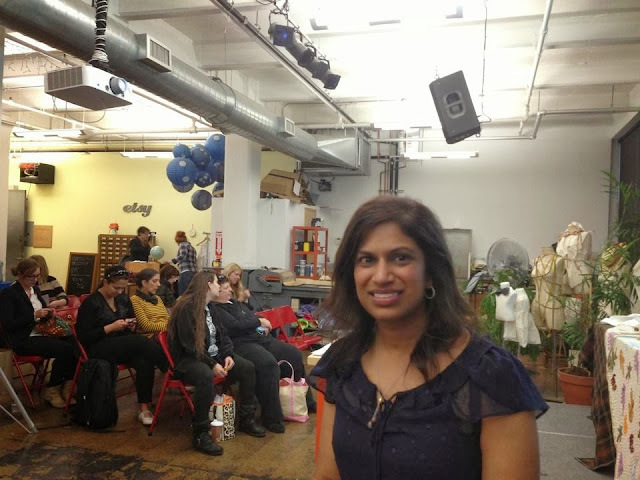 This past Monday I went to a seminar at the Etsy offices being given by Rekha Krishnamurthi. 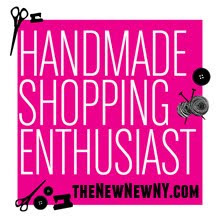 Rekha is an EtsyNY Team member and designs and makes products for her line called DivineNY. 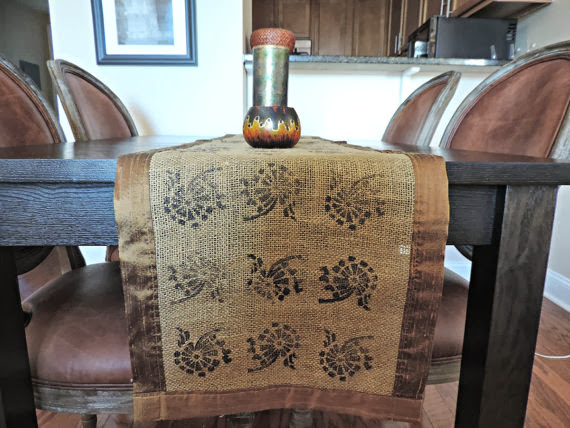 Her craft is screen printing and block printing, and she specializes in housewares. Rekha spoke about brand building thru social media. Her main theme is to allocate 2 hours a week for social media. The way I feel about social media is that it can be fun, overwhelming and powerful. I struggle with it and then when I talk to others I find I know more than I think. So I guess you can categorize me as somewhere in the middle. I do feel that any company or personality needs to be on social media today. People want to know what you are about. So how do we achieve it successfully. 5. should you buy those ads on facebook? what's the budget to spend? Try $5.00 and see if it works. So many platforms right?! I am on all of them. My tumblr went away and instagram I just started but I try to stay strong with my blog, facebook, twitter and pinterest. And it can be frustrating building a following. Sometimes I feel like I am spreading myself too thin or noone reads my posts. My team consists of me, my 3 cats and now my 5 month old daughter....What to do! Pinterest does double duty. While I am finding inspiration other people also see the inspiration I am posting. Rekha even said it took a few years for her to get a following. So don't give up. What are your frustrations? Do you have tips that seem to work for your brand? Post your facebook, twitter or pinterest link here and I will follow!